Florida has a number of serious substance abuse issues, but excessive drinking continues to be a pervasive problem in the Sunshine State. Residents and visitors alike tend to imbibe either regularly or binge drink. The state is known as a vacation and party destination, with many of its beaches earmarked for nationally-recognized spring break celebrations. Unfortunately, some decide to live the party lifestyle year round, which can lead to alcoholism and other serious health issues. Here is some information about the alcohol trends in Florida as well as how you can turn to a Florida alcohol rehab for help. According to Florida Health’s annual PDMP report, there were more than 10,000 substance abuse treatment admissions in Florida for alcohol in 2016. Statewide, 58 percent of Florida residents drink alcohol while the consumption rate in areas known for partying, such as Pinellas, Sarasota, and Monroe counties, reaches as high as 70 percent. In those areas, roughly 15 percent of residents report that they are heavy drinkers. Alcohol abuse is not limited to people who drink heavily and consistently. Some are binge drinkers, which can also be habit-forming and a dangerous practice. The CDC reports that over 6,600 people in Florida lost their lives to alcohol-related deaths between 2006-2010. More than half were due to acute causes such as traffic crashes, poisoning, falls, and suicide. Others were due to chronic reasons such as liver disease, cirrhosis, and hypertension. Is Alcohol a Gateway Drug? If you believe that alcohol can also be a gateway drug, this is an issue that remains up for debate. While this is a popular belief, new research from scientists at the Department of Psychiatry at Columbia University in New York suggests that this might be the case, but only for certain substances. The study, which was published in Science Advances, concluded that there is a link between alcohol abuse and cocaine addiction. Mice who were studied became much more aggressive in seeking out cocaine after being primed with alcohol. Unfortunately, Florida is also a major port of entry for illegal drugs, including cocaine coming into the country from Latin America. There are many criminal gang members in the state that work on behalf of the cartels to distribute illicit drugs such as cocaine and opioids. Whether you believe that you are just a weekend drinker or are a daily drinker, if you are unable to control your drinking, cannot stop when you otherwise promise you will, or begin mixing other drugs with alcohol, you are placing yourself and others in a dangerous position. 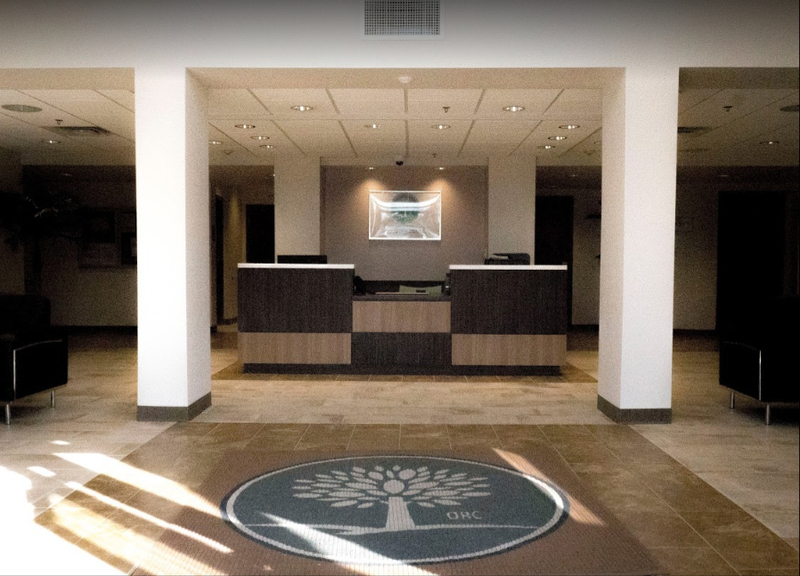 At The Orlando Recovery Center, our Florida alcohol rehab will give you the opportunity to step away from your hectic daily activities so that you can take a close look at your alcohol use with the guidance of a team of qualified and compassionate professionals. We offer medical detox services as well as a comprehensive and holistic treatment program that the center can tailor to meet your needs. You will also have access to treatment for co-occurring disorders if required, family therapy, and aftercare services to help ease your transition to living life in recovery. 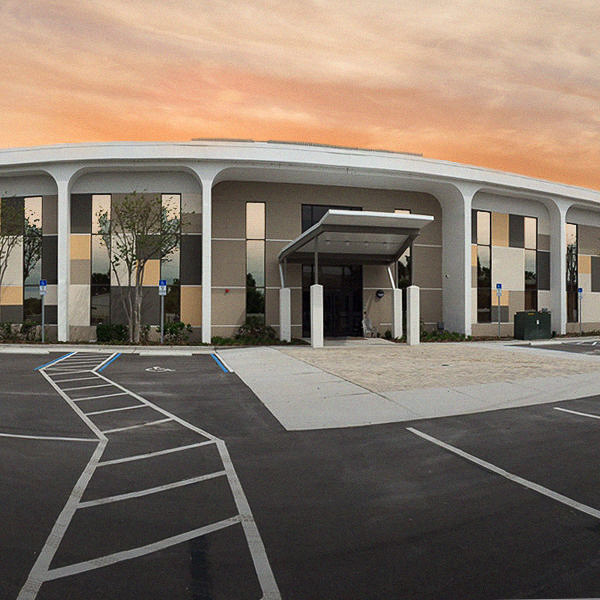 Contact us now to speak with one of our addiction specialists about our Florida alcohol rehab programs.